Are you looking to do something great in your community? The Headwaters Foundation for Justice and the Bush Foundation want to help make it happen. 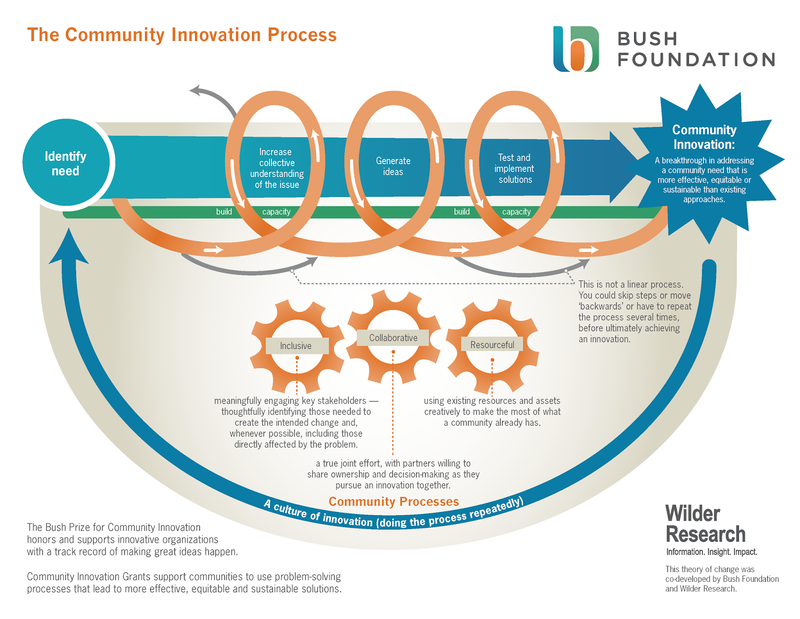 Community Innovation Grants support communities to use problem-solving processes that lead to more effective, equitable and sustainable solutions. We think of this as civic research and development, allowing communities to develop and test new solutions to community challenges. Grants range from $500 - $10,000. The deadline to apply is midnight on May 15, 2015. So try something new and bring something great to your community.